Sunshine Homes offers a large selection of quality affordable homes designed for family lifestyle needs and desires. 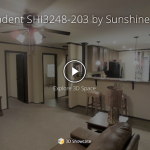 You are invited to take a 3D virtual tour of a home that exemplifies the Sunshine Homes commitment to family homeownership. The 1,792 square foot Excel Model 2868 features four large bedrooms and two full baths. This open concept floor plan boasts a spacious living room that opens into a formal dining area. Designed for the modern family, Sunshine Homes Excel Model ES 2868–275 features a truly elegant and efficient kitchen with an abundance of handcrafted cabinetry, seemingly endless countertop space, name brand black appliances, and an island work station with dual stainless steel sinks and raised serving/snack bar for informal dining. The Excel Model ES 2868–275 features a large and inviting master suite and offers a bastion of tranquility privately located away from main living areas of the home. The luxurious master bath features “his” and “hers” sinks, an oversized soaking tub, stall shower, private toilet location, and a huge walk-in closet. Bedrooms #2, #3, and #4 in the Excel Model ES 2868–275 are spaciously sized with large closets and ample wall space for furniture placement, as well as convenient access to the guest bath. The utility room offers full laundry facilities adjacent to the rear exit door. 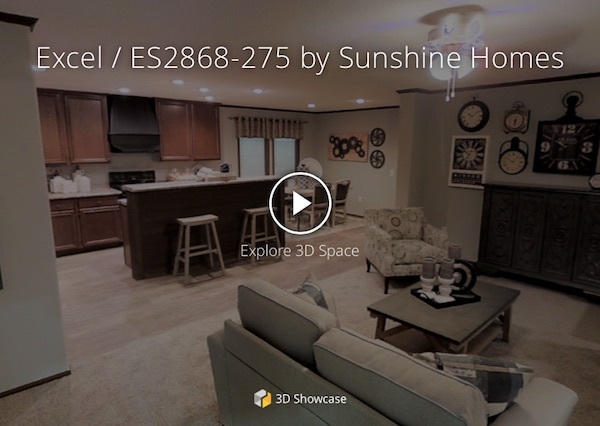 As you proceed through home, don’t forget to get the full effect of the 360 degree experience by clicking “Dollhouse” and “Floor plan” for a bird’s eye view of the home. Sunshine Homes Excel Model ES 2868–275! 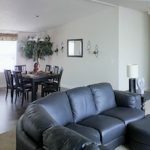 Shoppers are invited to review all of the floor plans and models for sale by retailers of Sunshine Homes here at ManufacturedHomes.com . Feel free to browse videos of selected models and review construction specifications. Simply type your town on the search bar to locate a retailer near you. Securing a no obligation price quote is as easy as clicking ”GET CUSTOM PRICE QUOTE” on any of the displayed floor plans.